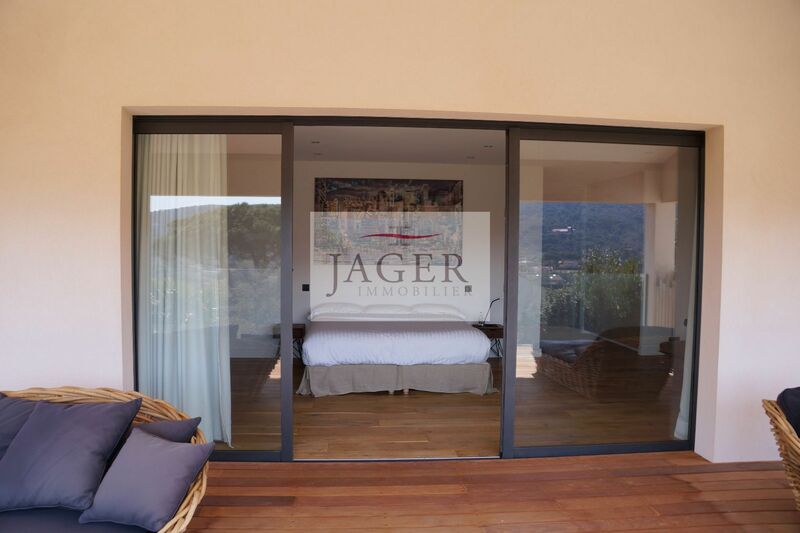 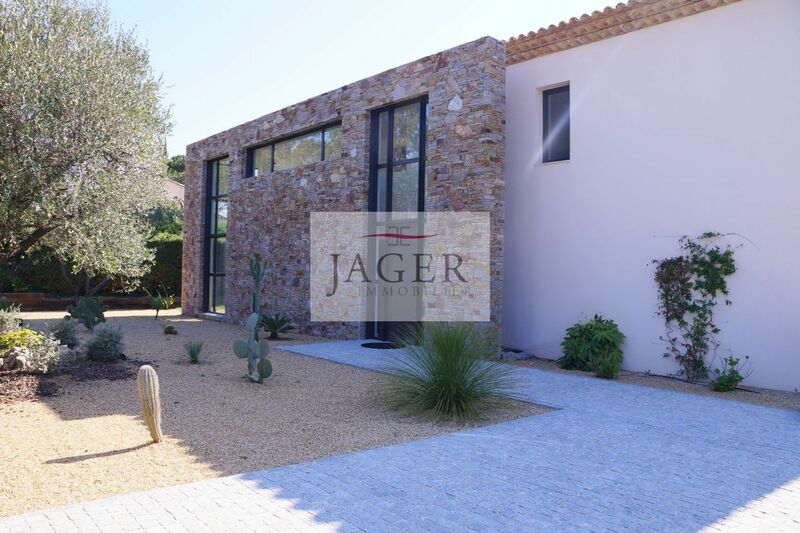 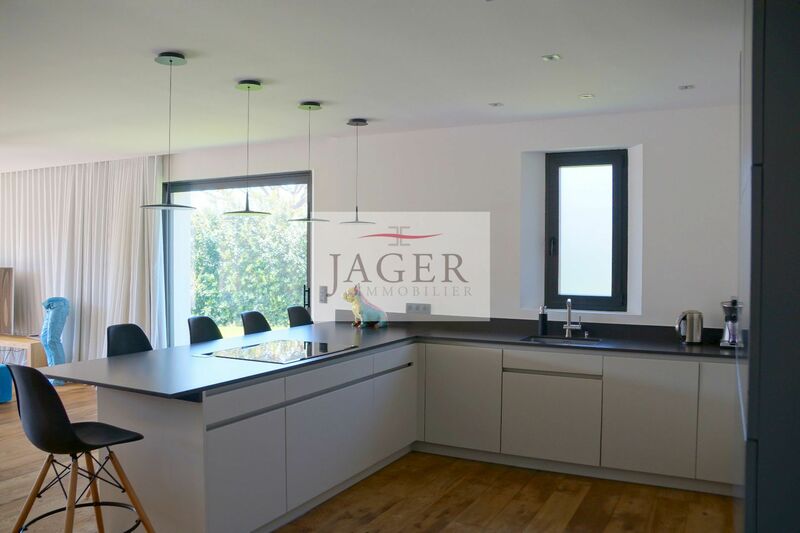 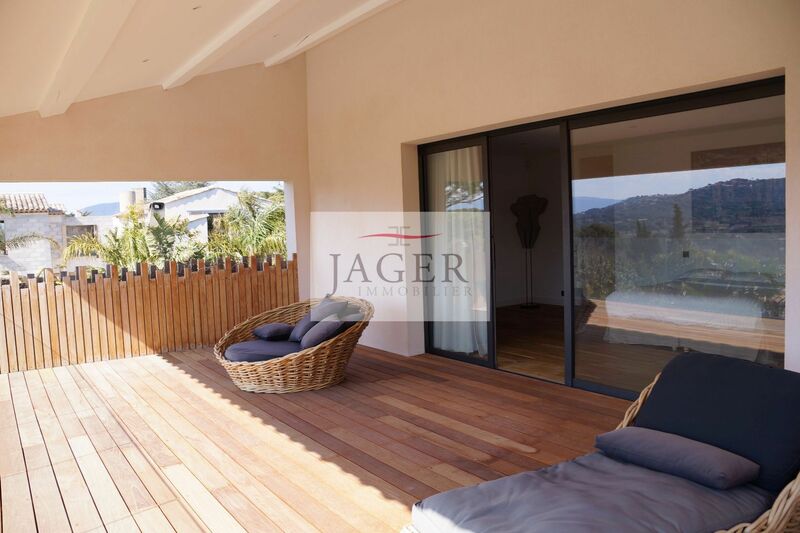 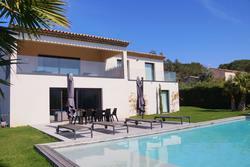 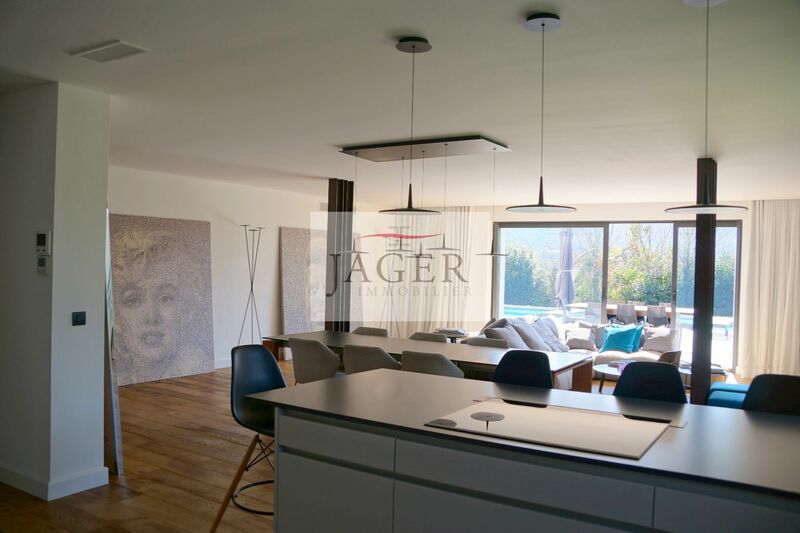 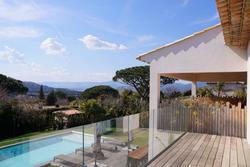 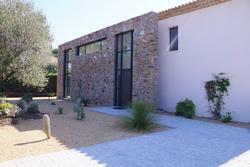 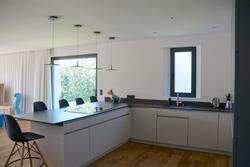 Located on foot from the village of Saint-Tropez, contemporary villa of about 350 sqm in a gated domain. 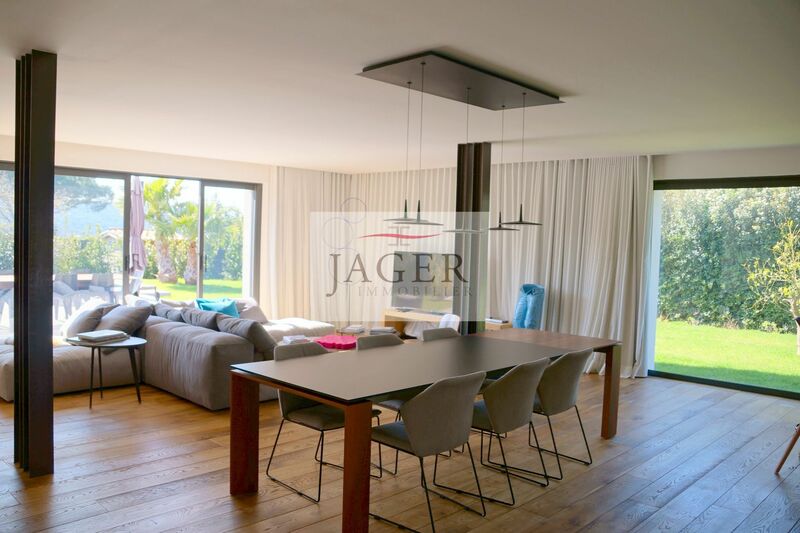 It consists in DRC of a large living space of about 80 m² with fitted kitchen, three bedrooms in suite with bathroom, dressing room and toilet. 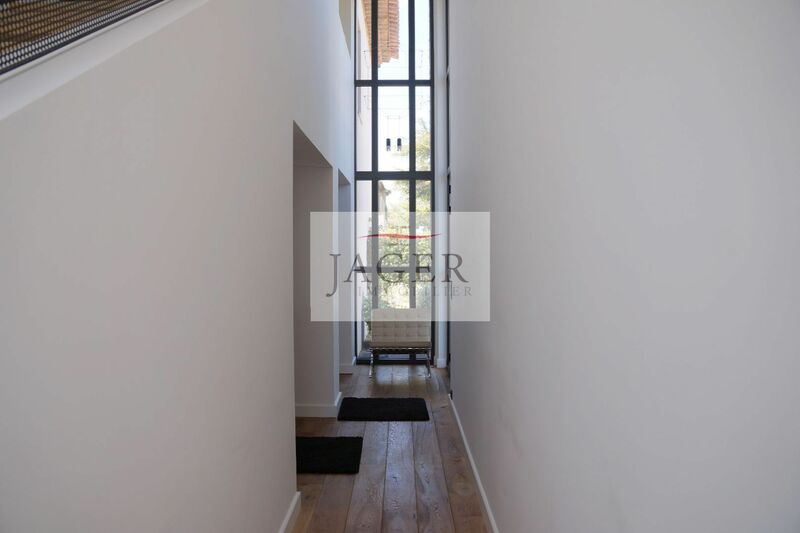 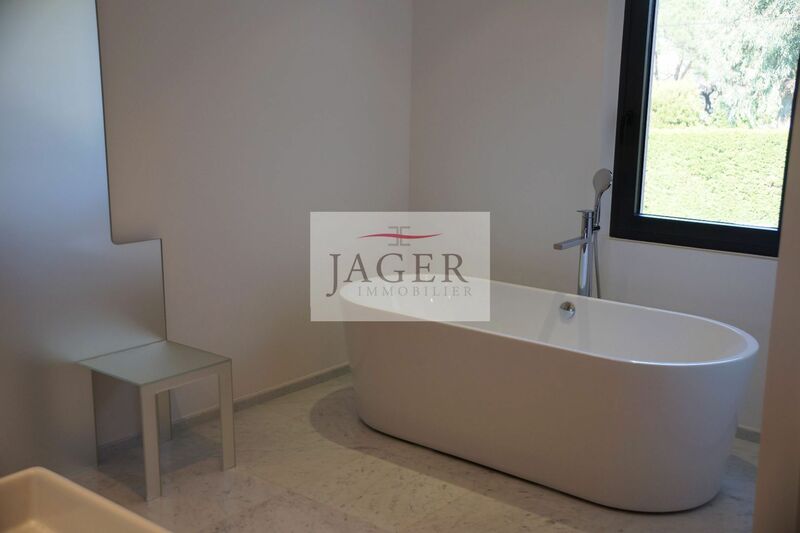 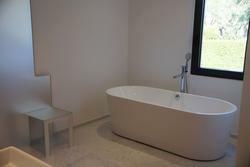 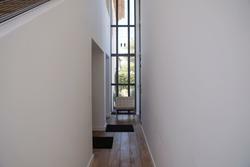 Upstairs, large master bedroom with dressing room and full bathroom, opening onto a covered terrace with sea view. 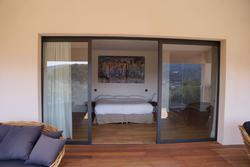 A second bedroom suite. 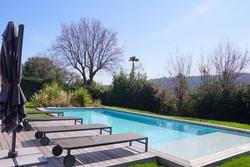 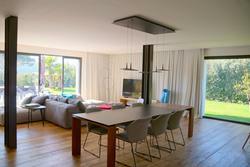 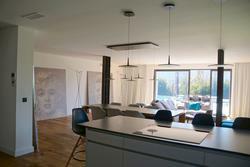 Ground of 1499 m ² sported with swimming pool of 15 mx 6 m.